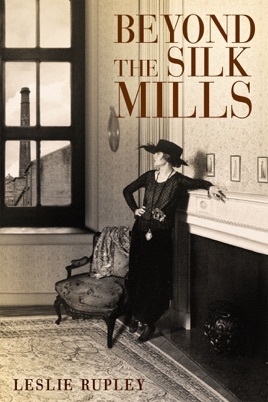 In Beyond the Silk Mills, Rupley spins a compelling saga of family discord, obsessive ambition, romance, and regret. She depicts the Epstein family’s struggle during the early twentieth century in New York City and Paterson, New Jersey, and through their story illuminates the roots of modern feminism and contemporary labor issues. Emma, a Jewish immigrant to New Jersey in 1898, dreams of the wealth that will usher her family into high society. Despite the odds, she is obsessive and finagles her way to success and prosperity to attain her vision, but at a terrible price. Emma’s husband, Meyer, oblivious to wealth, has a passion for workers’ rights that stems from his days as a weaver in the Jewish ghetto of Lodz, Poland, where he was an activist in the socialist Labor Bund. When he unionizes his comrades for the historic Paterson Silk Strike of 1913, their lives change forever.